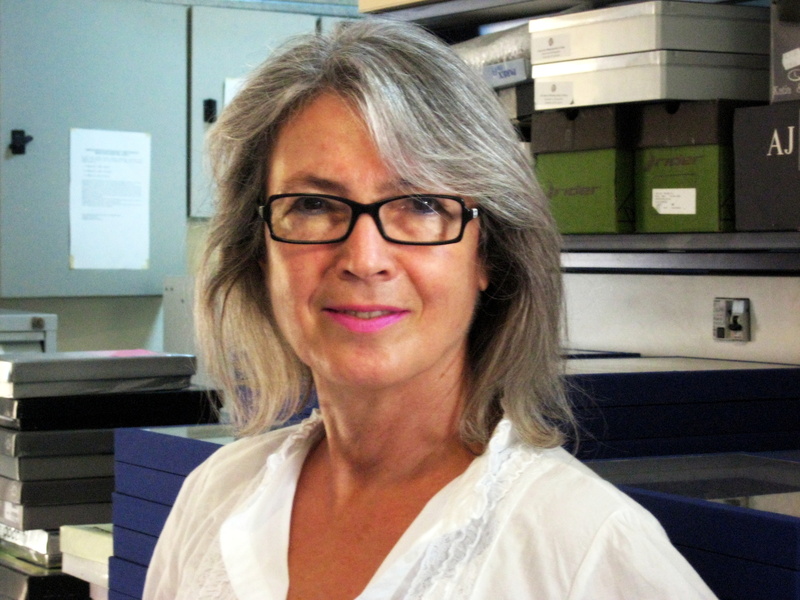 Theodora Petanidou is professor at the Department of Geography, University of the Aegean, Greece. She has studied Pharmacy (University of Athens) and Biology (Aristotle University, Thessaloniki) and has a PhD in Ecology (Aristotle University). Her research interests vary from pollination ecology to natural resources conservation, and Mediterranean ecogeography and cultural ecology. Since 1980s , she has been occupied extensively on the research of marginal systems characterized by extreme conditions from the nature and anthropic viewpoints: Mediterranean ecosystems, hypersaline ecosystems, i.e. salinas, and terraces for agriculture in the Archipelago. Her major work is on pollination ecology and focuses mainly on biodiversity, structure and function of plant–pollinator Mediterranean communities, as well as diversity of pollinators and ecophysiology of floral rewards, especially nectar. A great amount of her most recent research emphasizes on threats posed on pollination systems, including climate change. She has worked and taught in several universities in Europe and America, and published >150 scientific articles in peer-reviewed Journals and books, and more than 300 other publications as chapters, booklets, popularized journals, booklets, technical reports, videos etc.